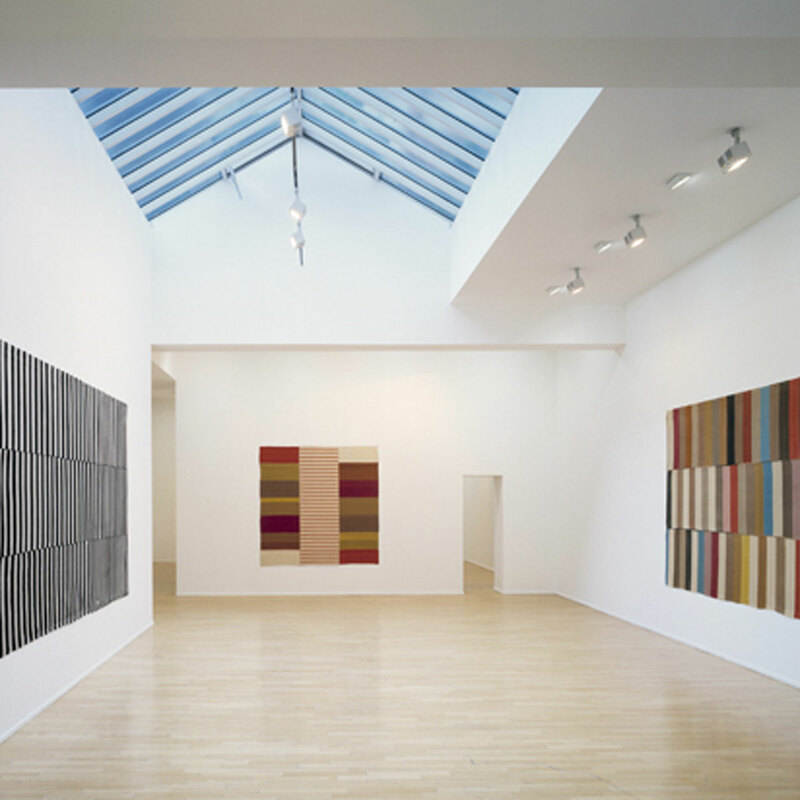 The foundations for Ariana Rugs were laid in 1990 in Los Angeles, when the two brothers Alex and Ahmad Ahmadi began to manufacture and trade unique carpets. The continuous development from a classic afghan good to today’s distinctive style builds the base for the successful story of Ariana Rugs. The knowledge and experience of longstanding tradition and the results of steady development are visible in each of our unique items. 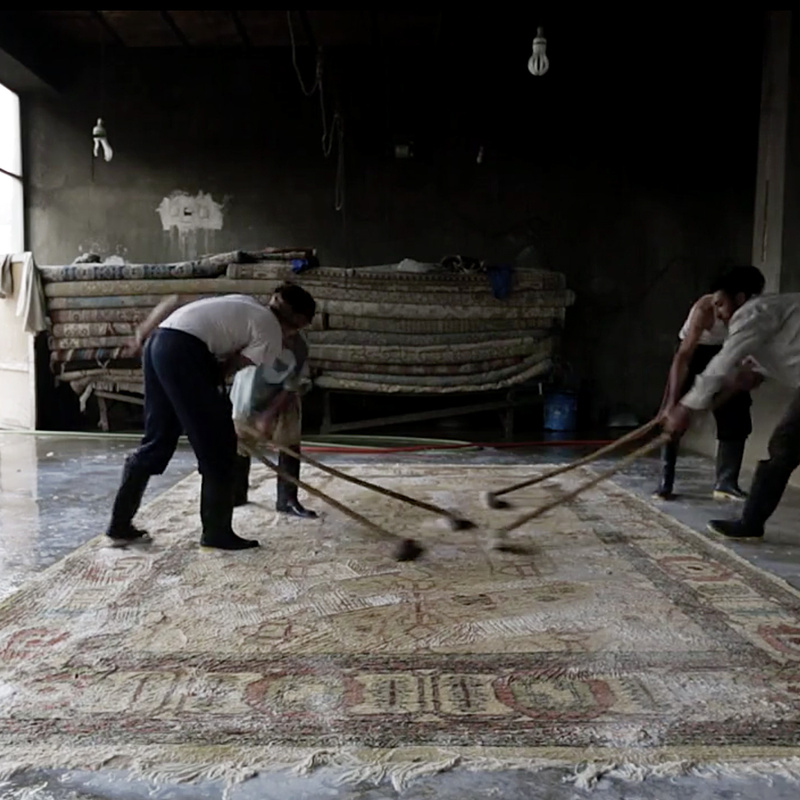 The fascination and passion for the rug craft was put in the cradle of the two Ahmadi brothers. 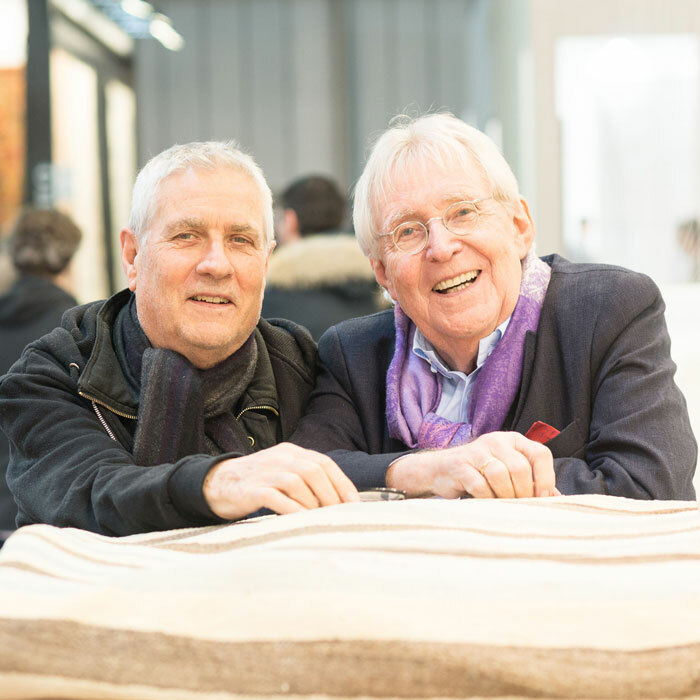 Since 1920 their family owned a rug business, were they learned how to knot, repair, wash and trade rugs. 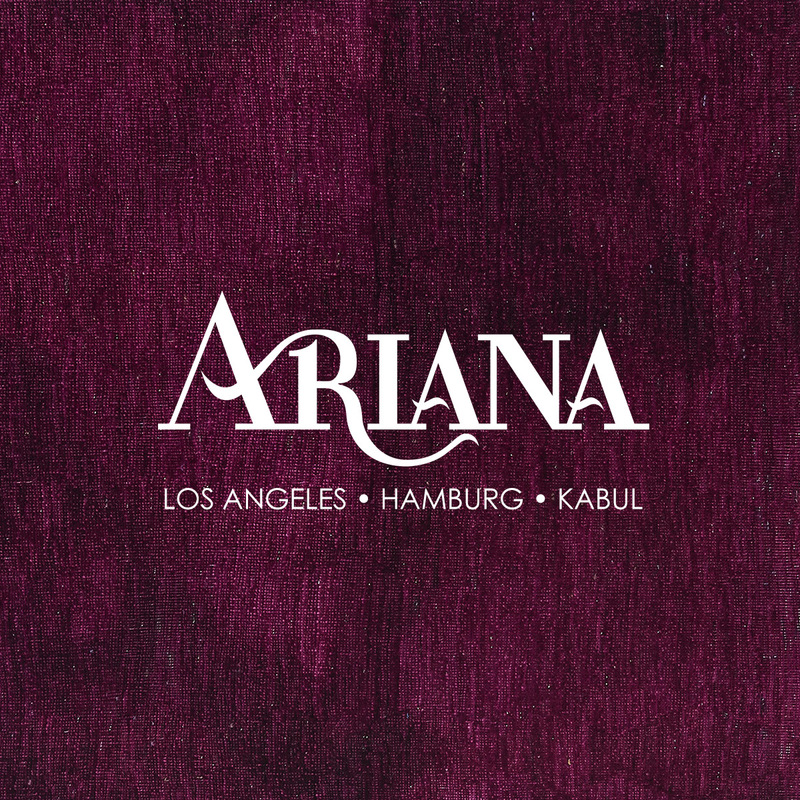 Since 1990, the Ahmadis are trading rugs under the name Ariana Rugs from Los Angeles, California, initially with antique carpets and kilims. 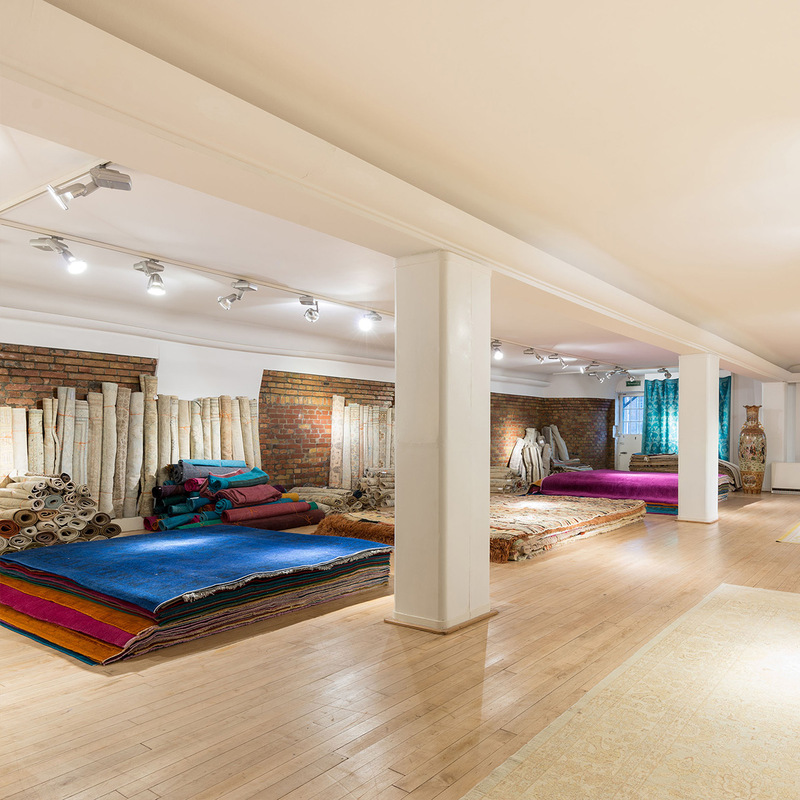 In the mid-90s Ariana Rugs started its own production. 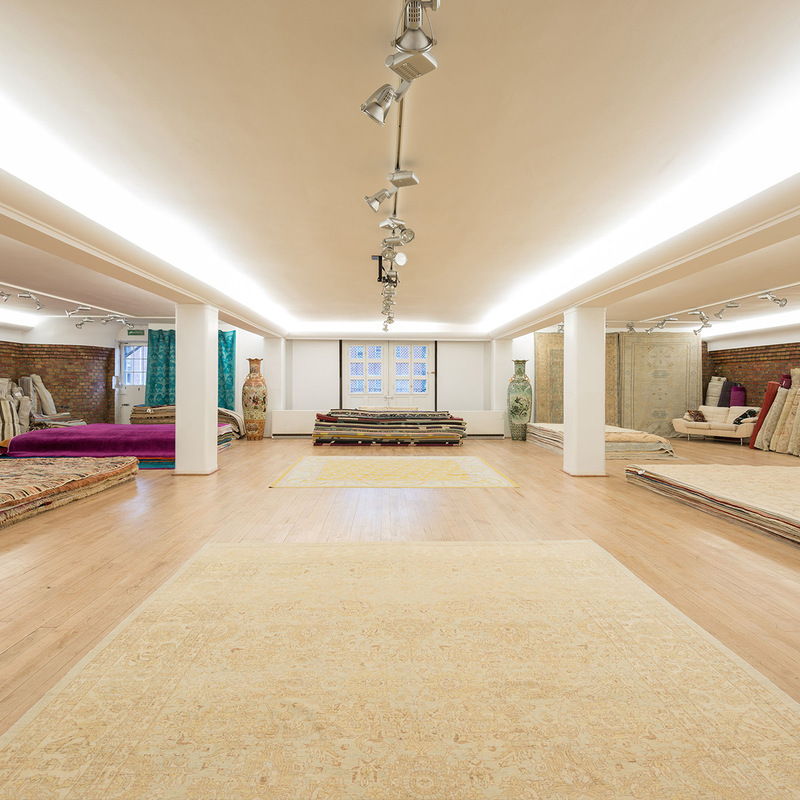 Since we have found Ariana Rugs we are working on building a sustainable company. 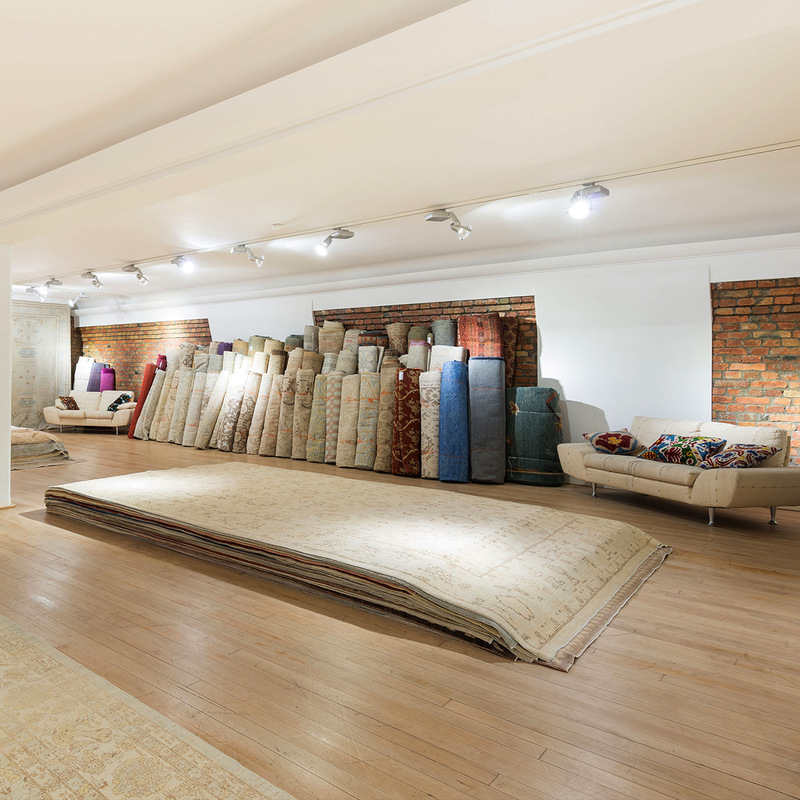 As an Afghan-American company, we feel the responsibility to manufacture and sell more than just rugs. 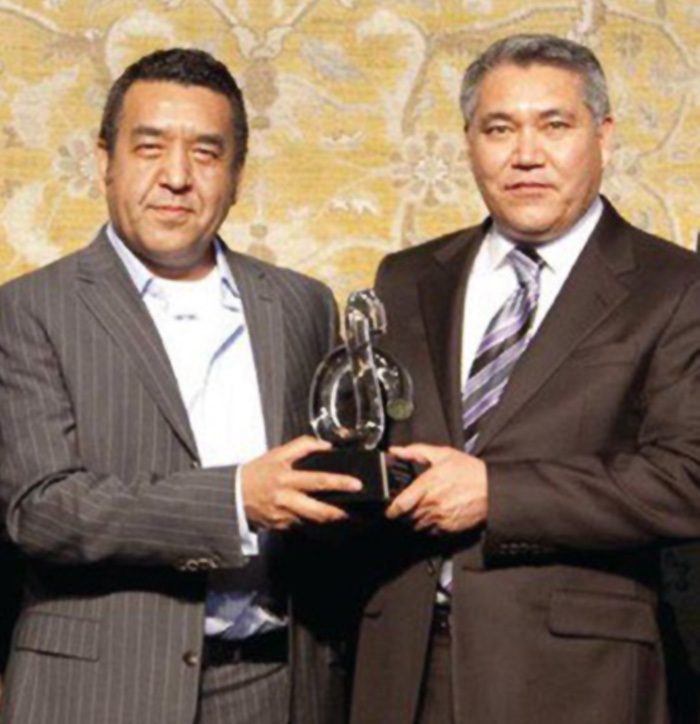 We believe in a positive impact in the carpet industry and in our homeland Afghanistan. 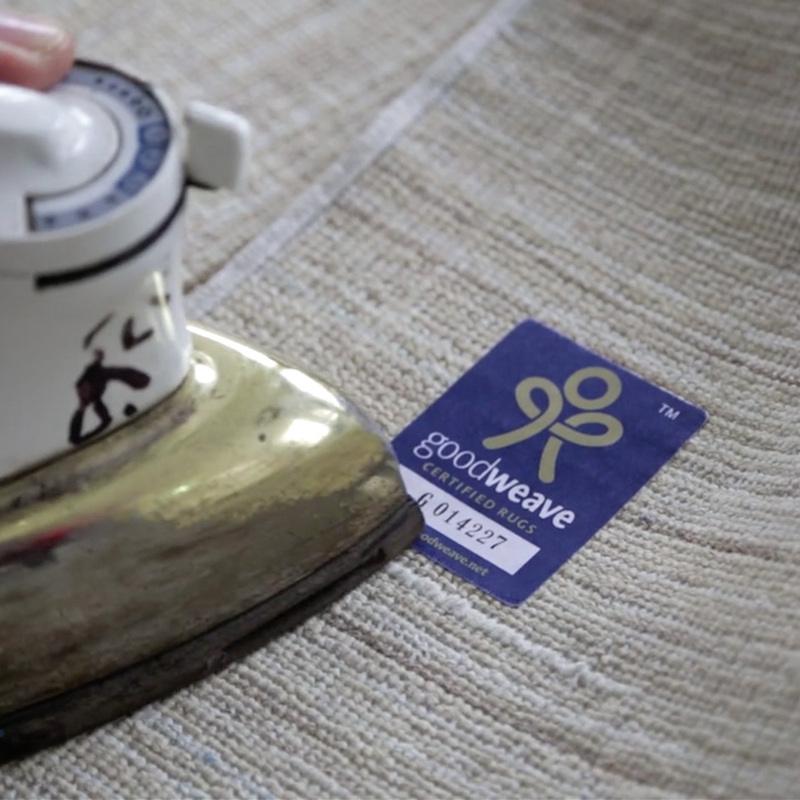 Together with GoodWeave International, a global NGO, we guarantee that the rugs we offer are free of child labor and are knotted under socially responsible conditions. Inspectors of GoodWeave examine the production facilities regularly and unannounced. Ariana Rugs is committed to improve the working conditions for women in Afghanistan and cultivate an atmosphere in which they feel safe and get paid reasonable to be truly independent. 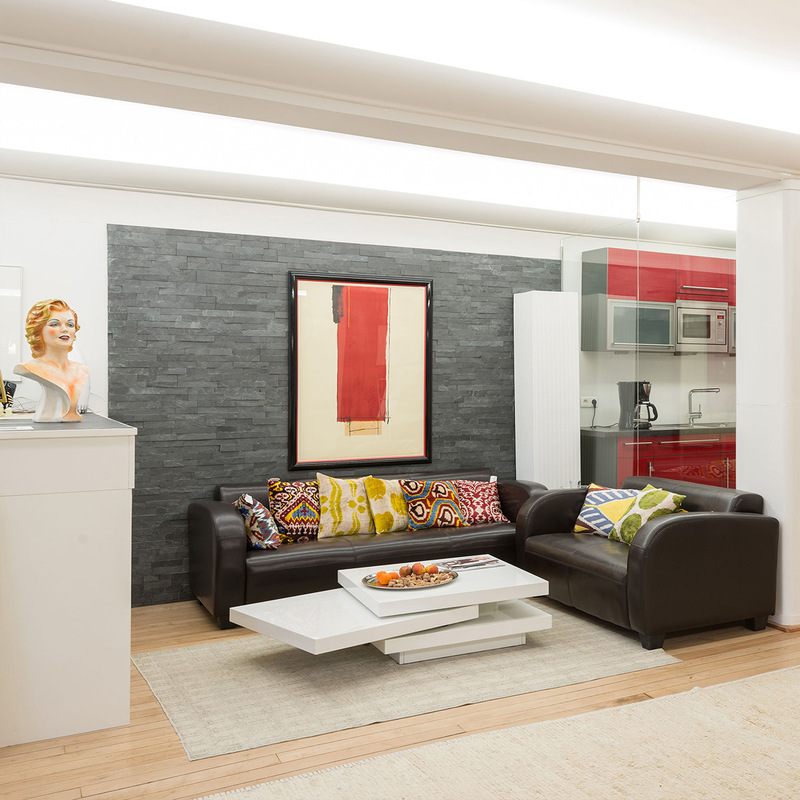 Get a personal impression of the Ariana Collection in our showroom in Hamburg’s Speicherstadt. 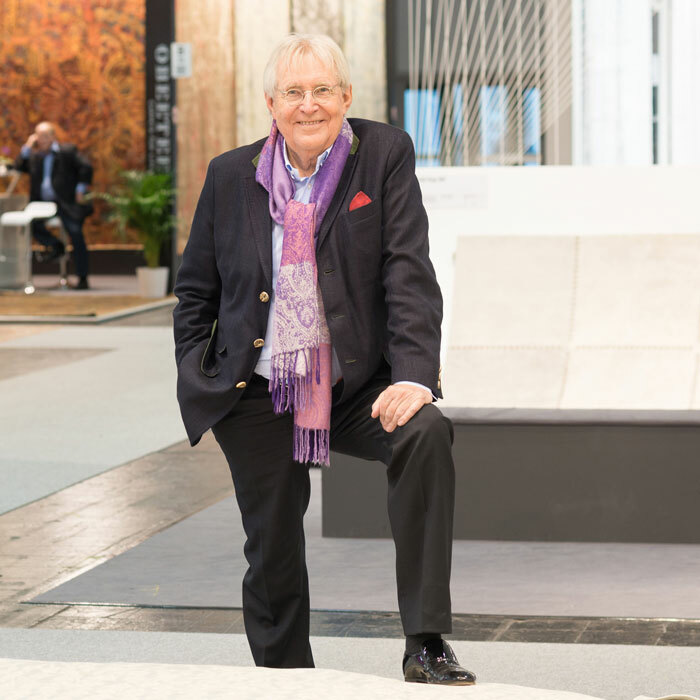 The success story of Ariana Rugs started in the US. 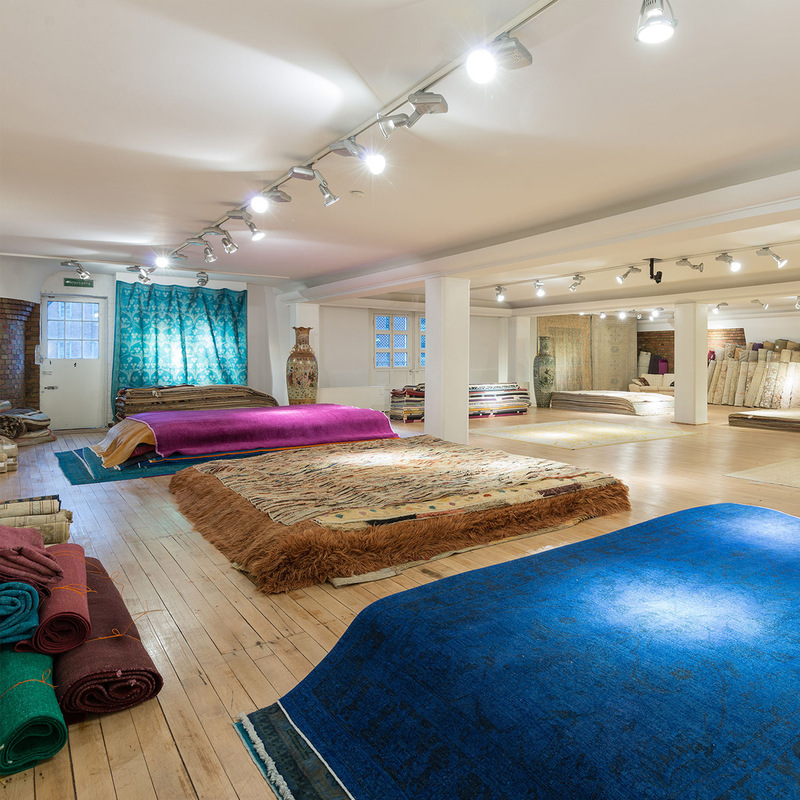 Customers can visit us in our head office in Los Angeles, the place where our unique rugs are designed.